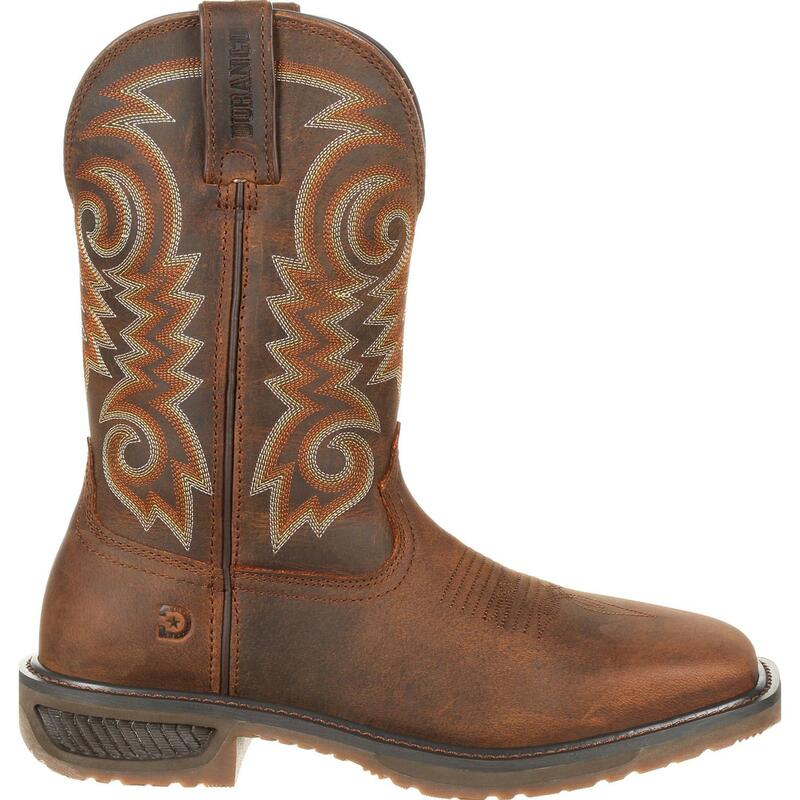 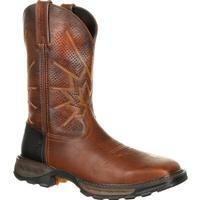 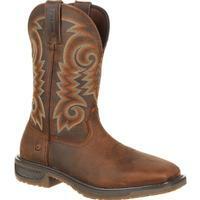 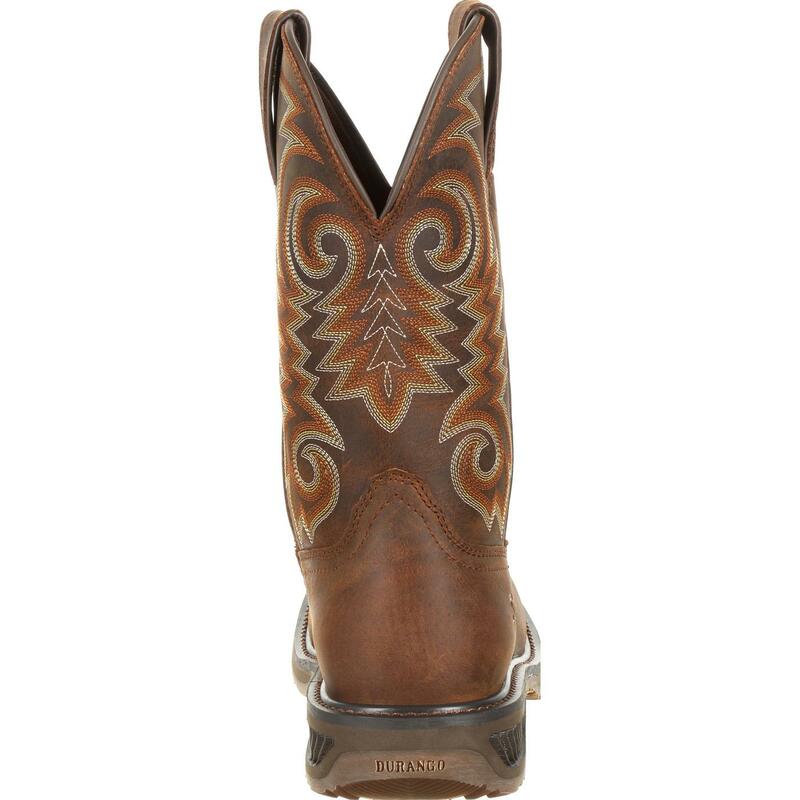 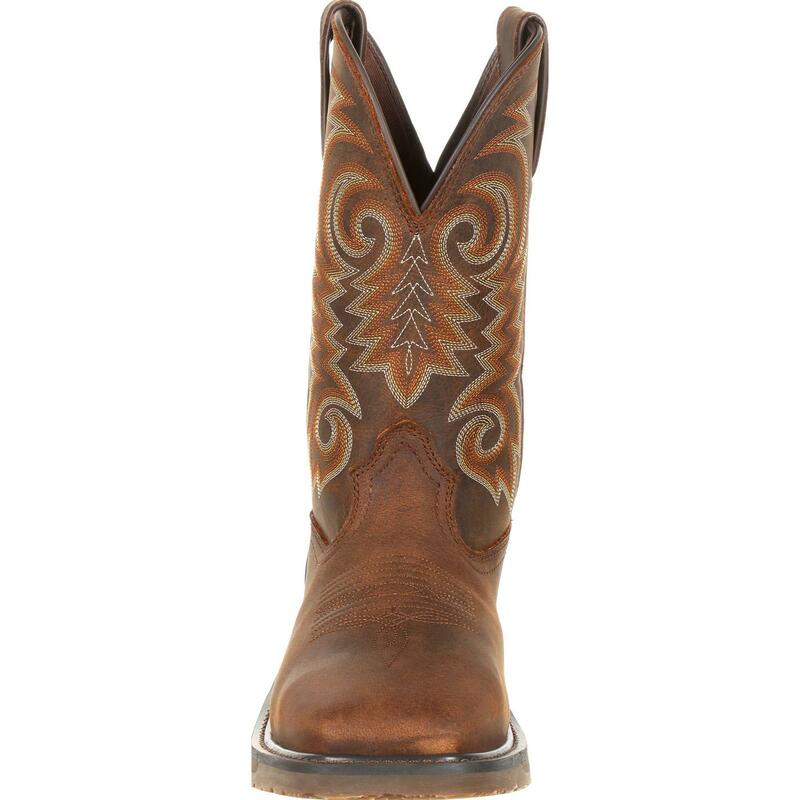 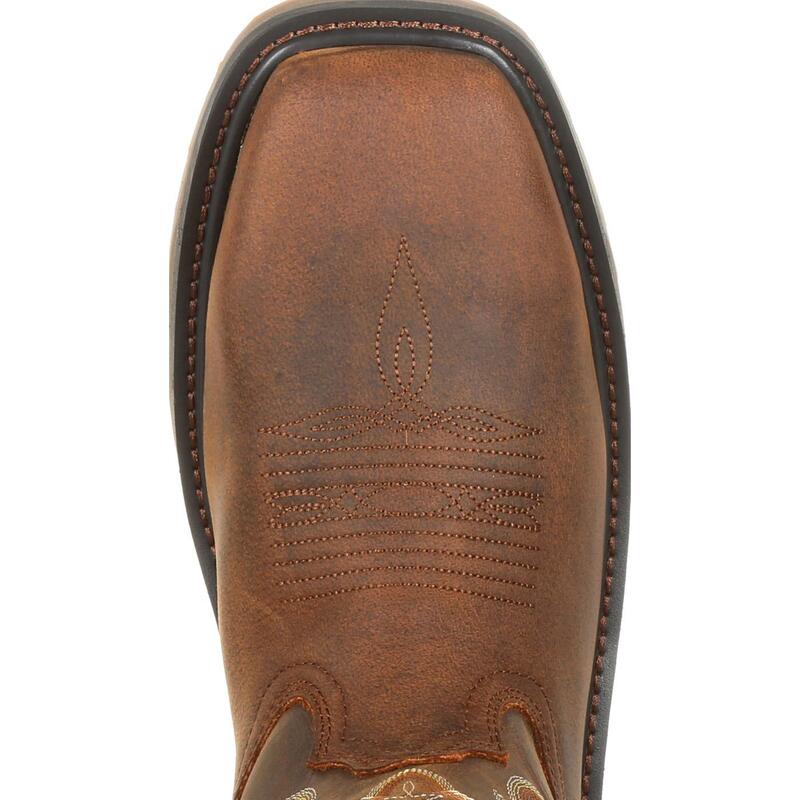 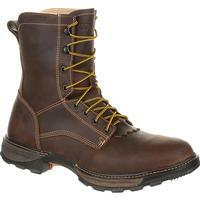 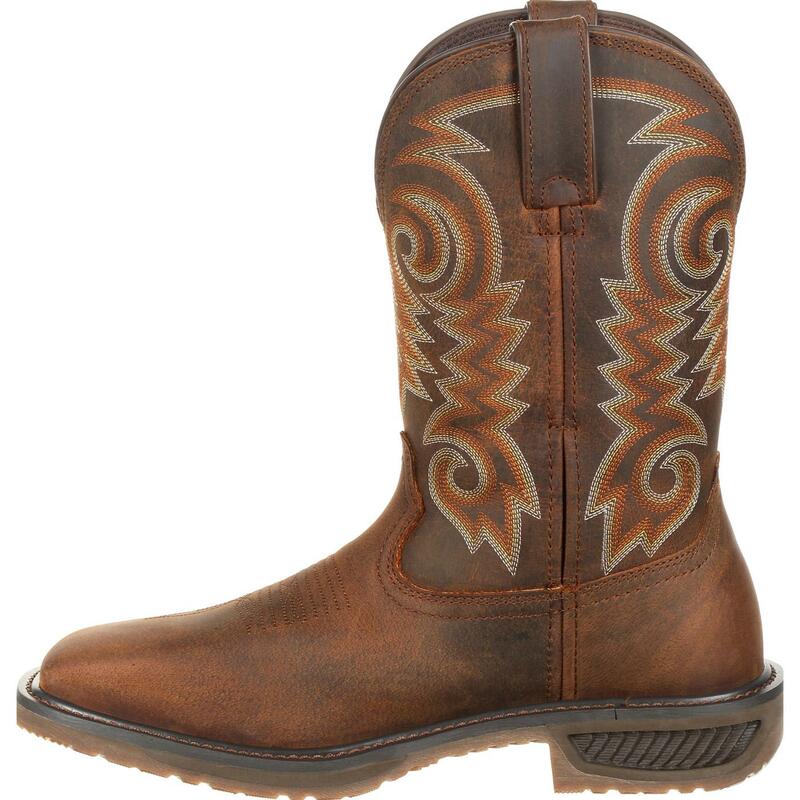 This is the men's 11" Western Brown Durango WorkHorse. 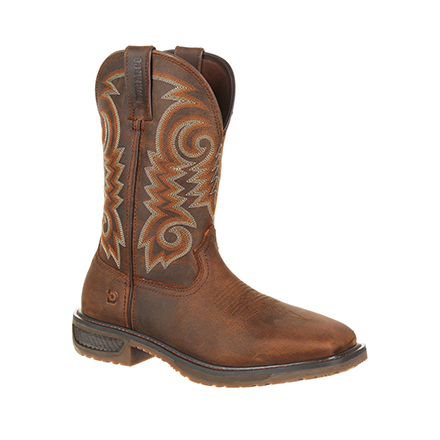 This style is full-grain leather and inside has a soft mesh lining and a breathable dual-density contoured cushioned footbed for all-day comfort. 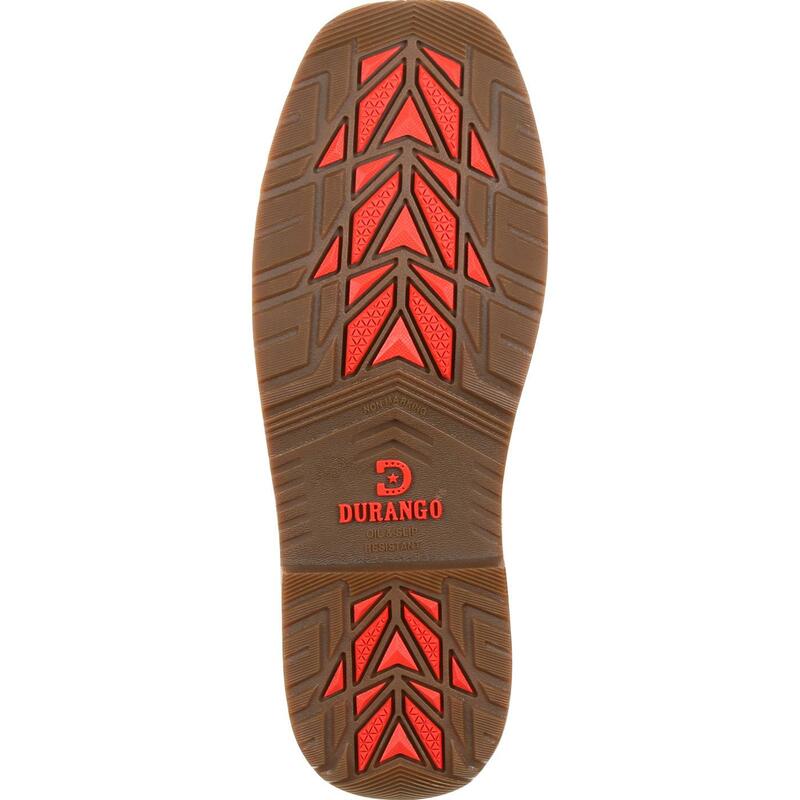 This style also features the Durango X-Pand system which is a hidden gore expansion on the inside medial seam for a universal fit and easy on/off.